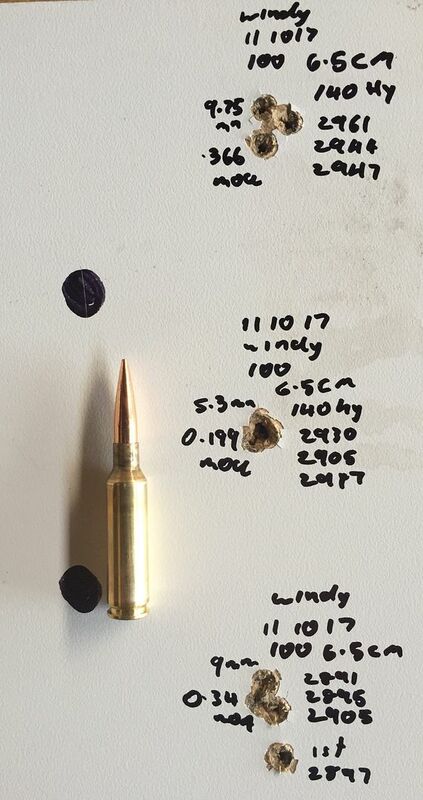 Here is another 6.5 Creedmoor that I have just got going. 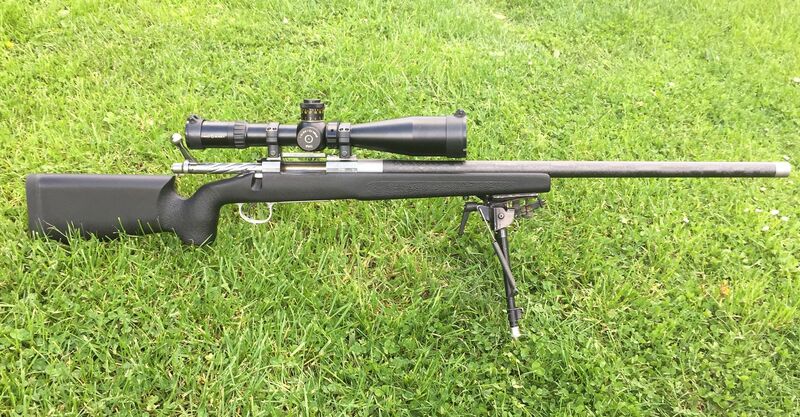 It has a McMillan Edge Tech A3 stock, Defiance Deviant Hunter action, 26" Proof Research Carbon Fibre barrel which I imported. Here is the three groups, it was pretty windy tonight, typical of this time of year here. wsm junkie, 199p, kokako and 6 others like this. 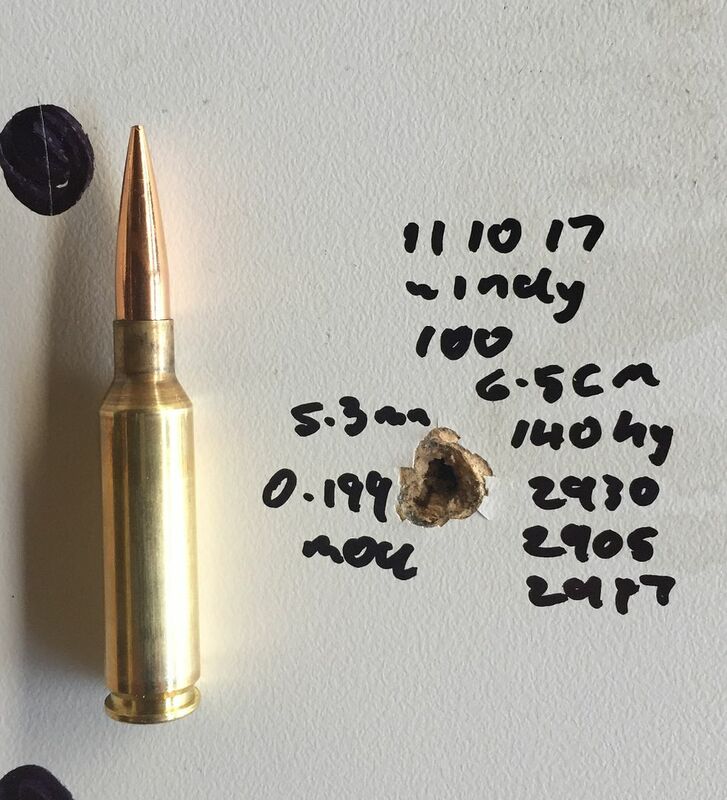 Why a creedmoor over say a 260 or 6.5/284? P38, veitnamcam, gqhoon and 3 others like this. mayfly and Tim Dicko like this. 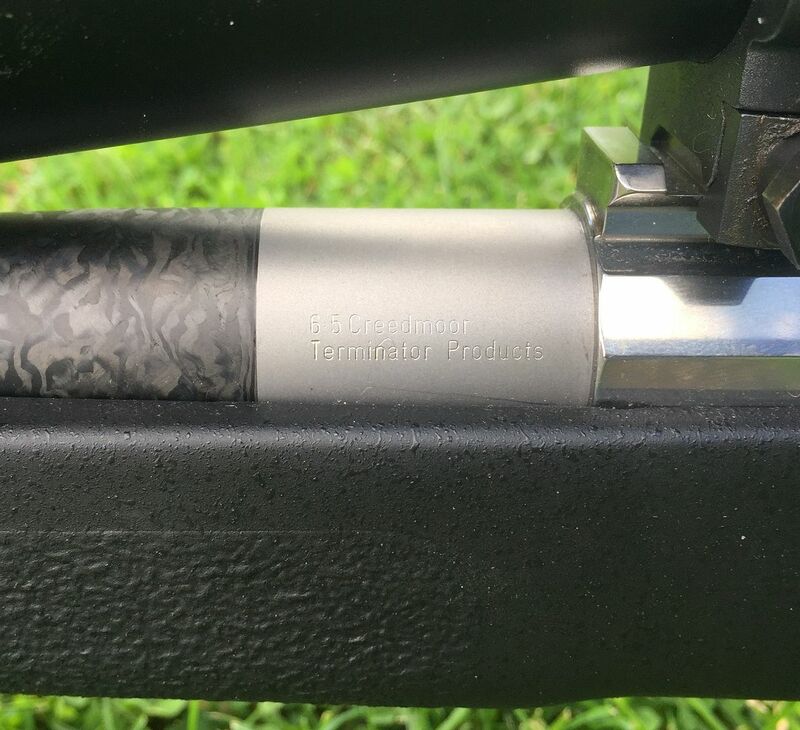 I'm not familiar with Bergers, are the hybrids not a hunting projectile? Those were the 140 Hybrid Targets, probably a little hard for our size game at those velocities. wsm junkie and Tim Dicko like this. What powder are you using to get those speeds?